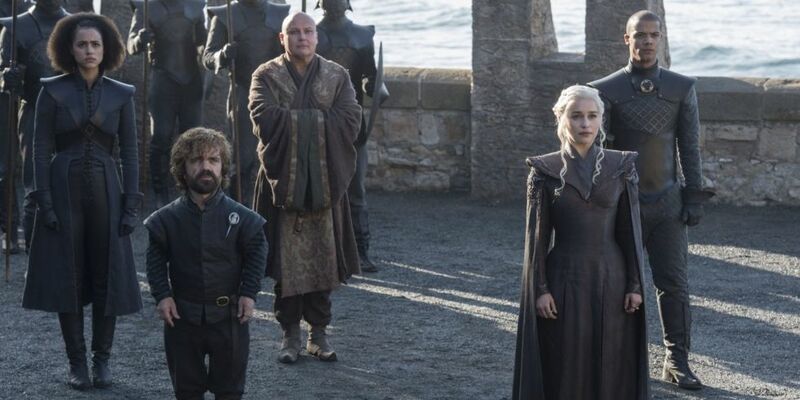 Almost 10 days after the unreleased Episode 4 of “Game of Thrones” Season 7 was leaked, Maharashtra Police on Monday arrested four people who were involved in the dissemination of the material regarding the HBO’s marquee show. Mumbai Police’s Cyber Crime Investigation Cell, on Monday, arrested four people for leaking fourth episode of TV series Game of Thrones from the current season before it was aired in India. The leak, police revealed, was carried out by employees of a Mumbai-based company. The complaint in this case was filed by the said company which was tasked with storing and processing the episodes for Hotstar app. After the leak, the firm which deals in technological aid to media companies carried out an internal enquiry which revealed that the episode was accessed using ID of their employee Abhishekh Ghadiyal. But the stolen data was sent using email account of an ex-employee Mohammed Suhail. Police has arrested Ghadiyal, Suhail, Bhaskar Navinchandra Joshi and Alok Sharma in the case. Based on the FIR given by a senior official of the company, the BKC cyber police lodged an FIR against Ghadiyal and Sohail under Sections 408 (Criminal breach of trust by clerk or servant) and 34 (common intention) of the IPC and Section 43 (damage to computer, computer system, etc.) and 66 (computer related offences) of the IT Act. This is the first time in the history of Star India that an incident of this nature has occurred. We are deeply grateful to the police for their swift and prompt action. We believe that valuable intellectual property is a critical part of the development of the creative industry and strict enforcement of the law is essential to protecting it.